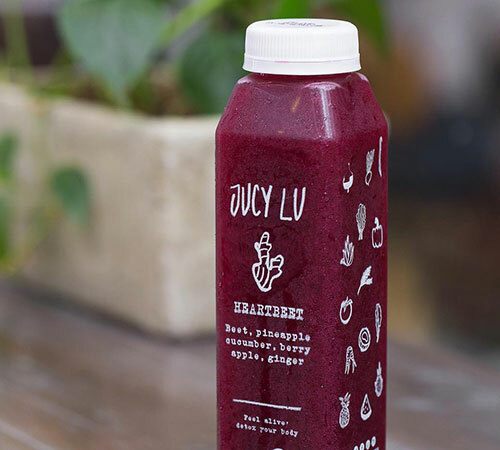 Who is Juicy Lu? Jucy Lu is that friend of yours that is always glowing. She is that person who carries light with her wherever she goes. The one that instantly makes you smile. She believes in the healing power of natural food. 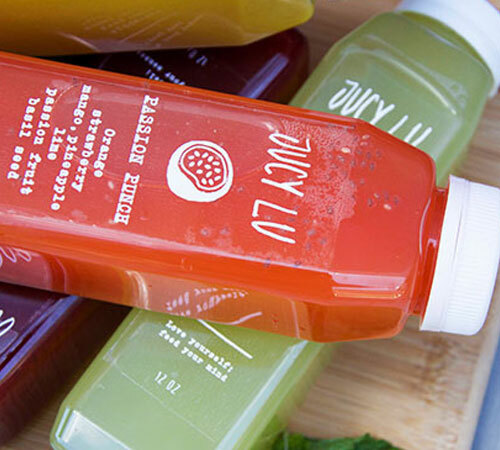 At Juicy Lu we are about premium organic ingredients and conscious cold-pressed juices, snacks, and food that tastes delicious! Locally made, we strive to be Miami’s go- to health food shop, to replace fast food with convenient healthy food. We juice, cook and create conscious and healthy eating habits. Our food is only made with organic ingredients, whole grains, good fats, fresh fruits, and vegetables. 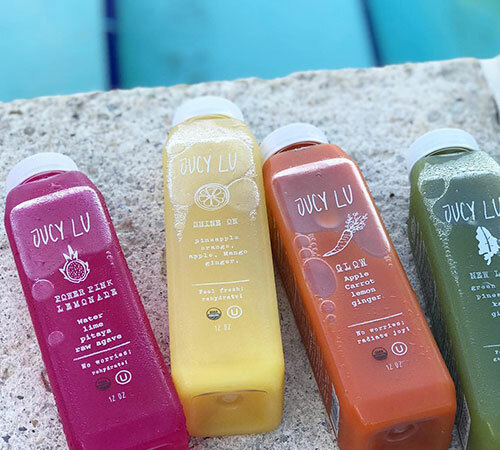 We, Jucy Lu, are a group of green souls and juice connoisseurs who believe in the power of raw energy and the importance of being in harmony with nature. Our passion for healthy living, for us, our kids and our friends, is what led us to embark on this new journey. Along the Jucy Lu journey, we learned a lot and realized that knowledge is always better when it’s shared.